You are here: Home / Wedding Planning Tools / How Many Photographers for your Wedding? If you’ve started your wedding planning, the topic of wedding photography has likely come up. And if you’re like most couples, you’ll be looking for an incredible photographer to document one of the most important days of your life. This is a question that will get you many different answers, but the short(ish) answer is: it depends on the size of your wedding, and how concerned you are about capturing certain moments. If your wedding is of average size, one professional photographer with plenty of experience is adequate. After all, there are hundreds of wonderful solo wedding photographers out there who are doing a beautiful job every day. But you do forgo opportunities when only one pro photographs your wedding. 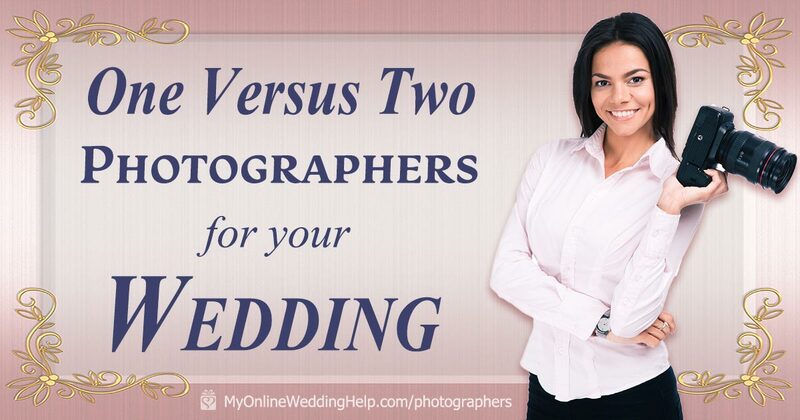 It may be tempting to save the cost of a second photographer. But there are certain advantages to having one vs. two wedding photographers. If you want every single moment captured with no room for missed opportunities, consider a second photographer. No one can be in two places at one time. So the number of photographers you book will come down to how much coverage you’d like. “We hired a photography company that provided two photographers. One exclusively for the groom. And one for the bride,” says Rachael Dering, who got married in December 2018 at De Luxe Banquet Hall in Los Angeles. “They shared an assistant, but the ‘bride’ photographer focused solely on me, my bridesmaids, us getting ready, things like that. I thought it was a great idea so that no special moments got lost in the pictures. Of course, if you’re having a small or short wedding, one photographer is all you’ll need. If it’s a typical-sized wedding, you may opt for two. You will have the reassurance the photographers can include every photo shot you want. It also depends on how many photos you’d like. If you think you only want a few to frame for your home, one photographer will have you covered. But you may be planning to have a very thorough wedding album. (After all that planning, money, time, and energy who could blame you?) In which case, two photographers would be in your best interest. More photographers mean more pictures. 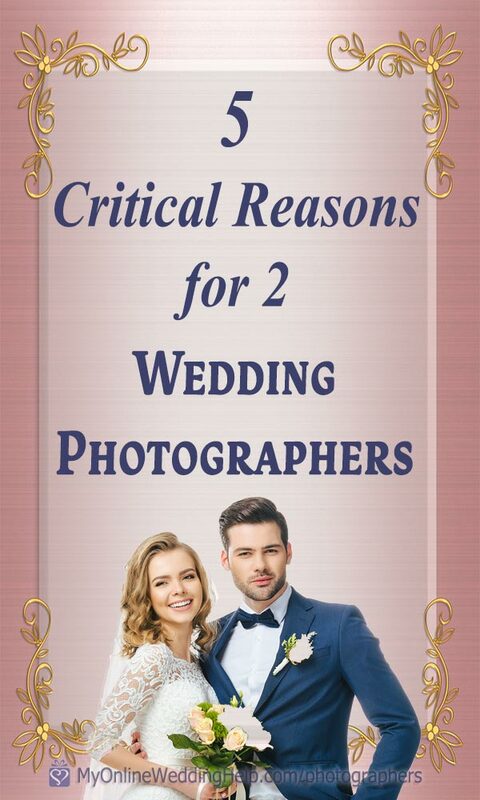 But why else may you want two wedding photographers? Here are five reasons to consider. There are quick-as-lightning moments. Like the first kiss. Or a secret glance between the two of you. The smallest thing could ruin the photo op. Such as a guest jumping in front of the photographer. But if there’s a second photographer, you’ll have a Plan B. Like Rachael, capturing both sides of the story may be important to you. But what if you are getting ready at a different venue than your soon-to-be-spouse? It would be impossible for a solo photographer to capture both of you. But what happens when there are two brides or two grooms? Who takes priority? And if there is both a bride and a groom, why should a groom have second billing? It’s as much about him as it is about the bride. So in this case, having two photographers would be very helpful. Also, consider special moments. 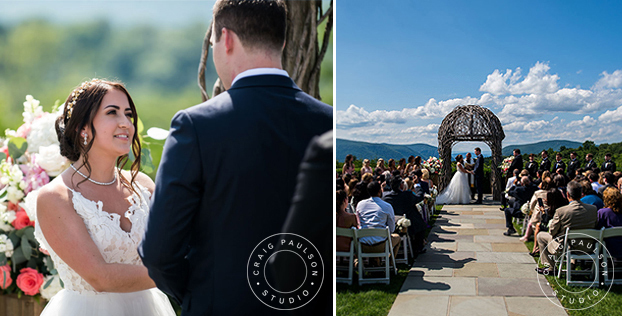 You may want both up close and aisle shots as you say your vows, for example. During speeches is another example. 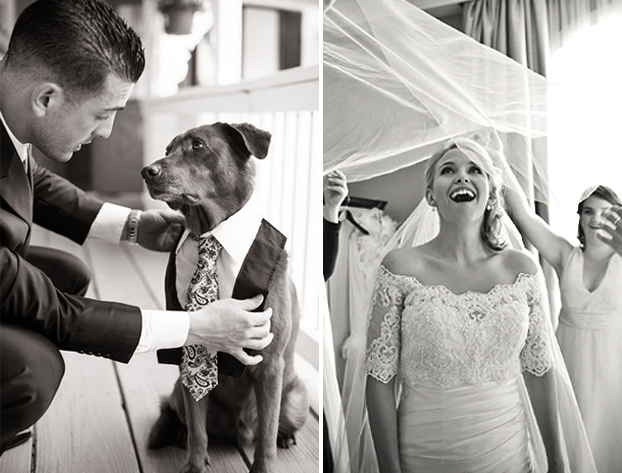 Some couples want a photographer assigned to capture their guests’ reactions. The other photographer focuses on the speech-giver and the couple. Two photographers also decrease the risk of unexpected equipment problems. Such as a memory card running out of space, a battery going dead, or forgotten equipment. Another way around these issues is to have a photography assistant. They can carry backups for a solo photographer. 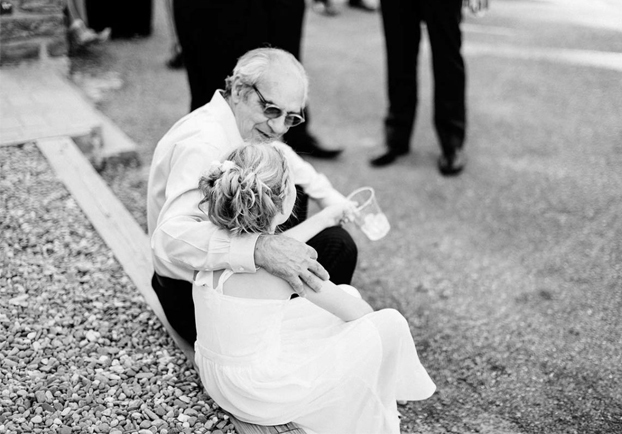 You can give your photographer a list of must-have photo shots. But there will be memories that you, as a busy couple on your wedding day, will miss. Unless someone is looking for them. These are small but deeply beautiful moments. And you would never know they happened unless someone is there to take those photos. A final piece of advice, whether you are hiring one photographer or two, is to communicate well. If there are certain must-have moments or shots, make a master list. Then sit down with your photographer and go over them so they aren’t missed. For best results, make sure to book an experienced wedding photographer. And encourage them to visit the wedding location. Especially if yours is a non-traditional venue. So they can get a feel for it before the big day. We hope we have helped you decide whether one or two photographers is right for you. Remember you only get one shot at capturing your special day.